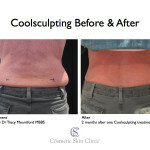 The Cosmetic Skin Clinic is a leading, independent, multi-award winning medical aesthetic clinic in the UK and Europe. 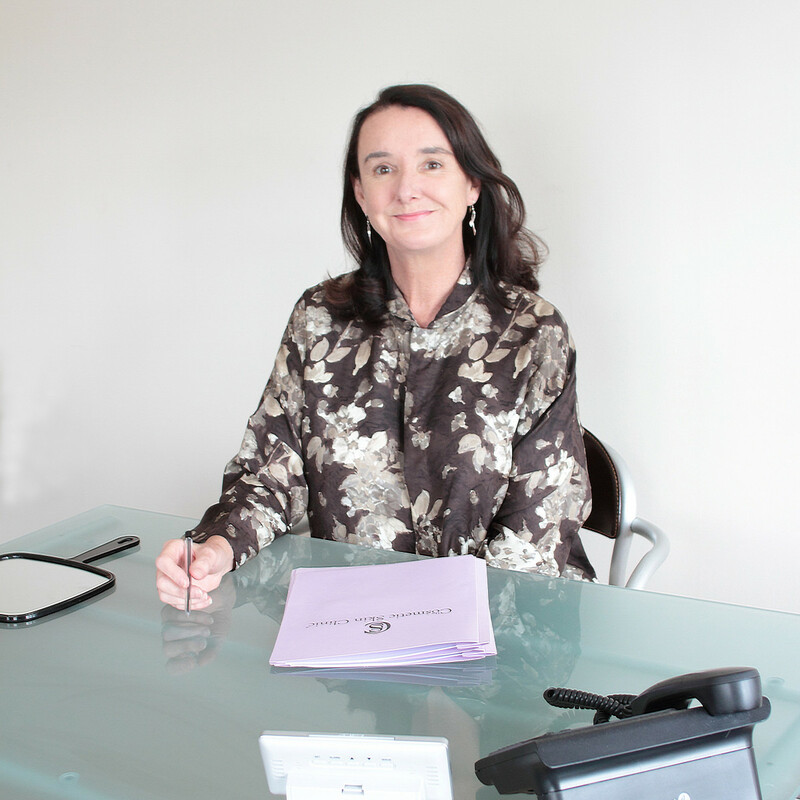 Dr Tracy Mountford MBBS MBCAM is the founder and Medical Director and has over 25 years’ experience as a cosmetic doctor. We offer the latest innovative non-surgical treatments for face and body to treat both men and women. We specialise in soft, subtle, natural facial rejuvenation and body contouring procedures, including fat loss treatments, to re-contour and redefine the body. We also only offer gold standard non-surgical fillers and premium medical devices to ensure the very highest levels of safety and efficacy for our patients. Amazing experience with Dr Melissa Fitzgerald who works at The Cosmetic Skin Clinic. The treatment I went through was a non-surgical rhinoplasty and she was incredible. I achieved excellent results. She is so kind and caring. 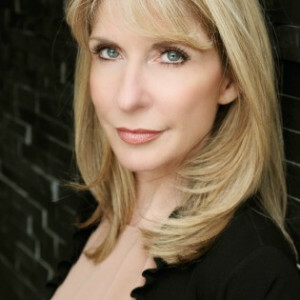 I highly recommend her if you would like a non surgical rhinoplasty. Go for it!!! Best Cosmetic Doctor Ever!!!!! Naturally beautiful results Delighted by the results I have had. I am 58 and have had many comments on how well I look since having treatment. 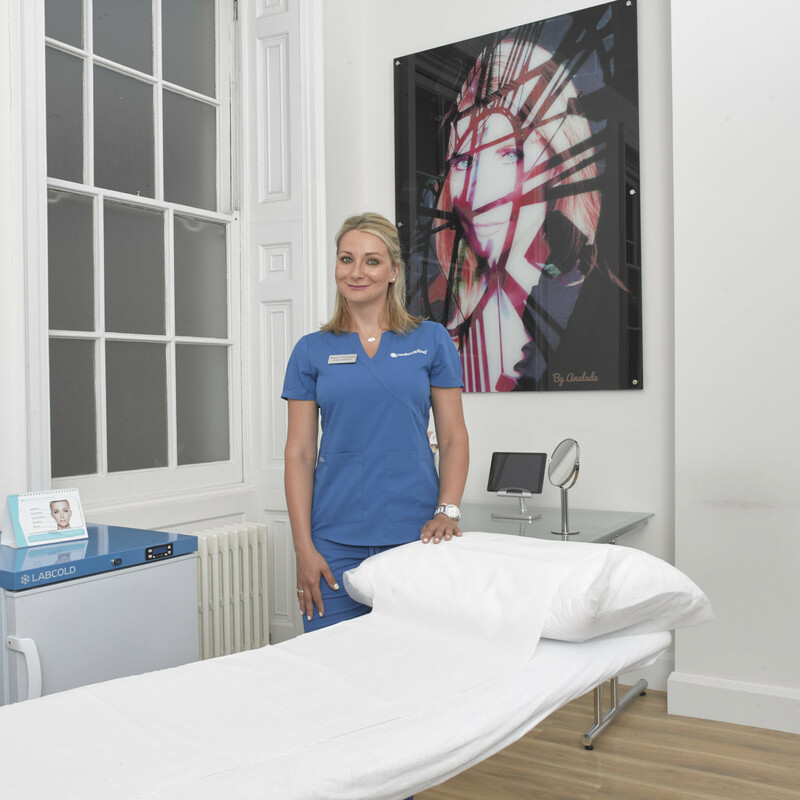 Dr Cristou is a skilled and very talented specialist and knew exactly how to achieve the natural look I wanted, with smoother-looking skin and more fullness where fat has been lost in the face but without looking like I'd had anything 'done'. The technique she used meant that I did not have any tell-tale bruising afterwards. I would highly recommend Dr Cristou for her expertise. My therapist Dr Christou was great My therapist Dr Christou was great, kind and thoughtful. The clinic was clean and the receptionist welcoming. I'm very pleased with the results. Thank you. Very professional Very professional, explain everything very clearly, You feel you are in the hands of professional experienced people that you can trust! I would recommend them without hesitation.